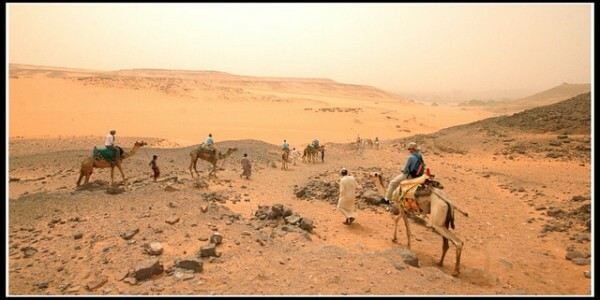 Dahab is a marvelous tourist destination, which becomes more and more popular over the years. We already offered you a shourt tourist guide to this resort, now we would like to present you some interesting activities you can choose while spending your vacation in Dahab. 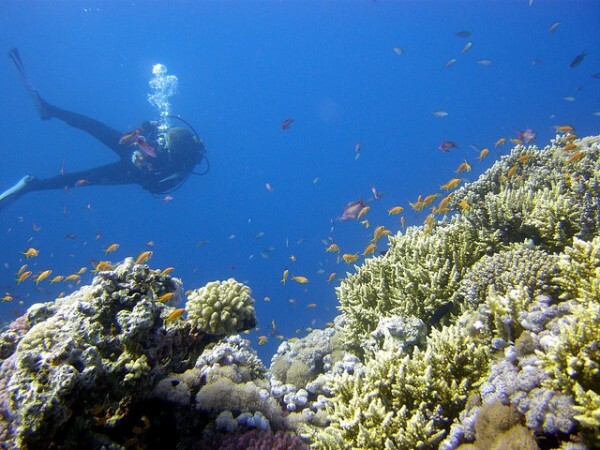 The main tourist attractions in Dahab can be divided mainly into three categories: attractions for water sport lovers, historical attractions and activities for those who like going on different trips. 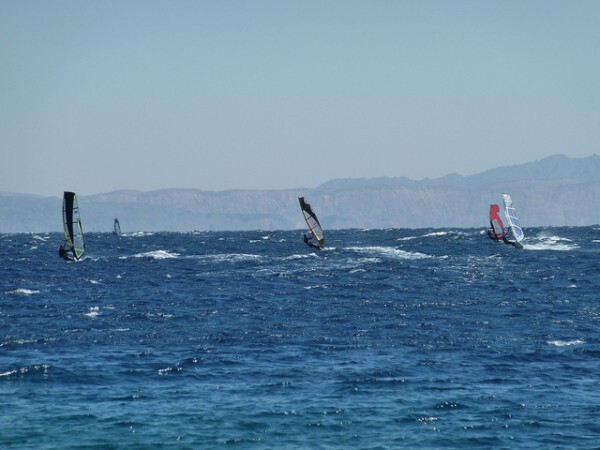 The water sport activities are especially famous, as windsurfing can not be practiced and sailboats can not be found in the other settlements in Sinai. The high speed wind favors these water sports. As we already mentioned, Dahab is a perfect place for windsurfing and sailboats, but it is also famous because of some very interesting diving sites as well. There are three main dive sites in Dahab, including the Blue Hole, the surrounding of the Light House and the Ras Abu Galoum Protected Area. The Blue Hole is a about 50 meters wide and 100 meters deep. It is believed that it is the resoult of a star that falled on the eart very long time ago. This is a beautiful place with a very different wild life and it is very famous among divers. There is a beautiful tourist attraction in Dahab, known as the Light House. It is also a perfect diving place with a deph between 30-50 meters. 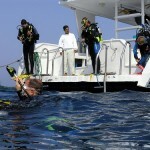 This is a place where you can learn diving and snorkeling or develop you skill on a more advanced level. 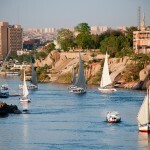 You can choose nigh diving, but this place is also suitable for windsurfing and sailboats. The Ras Abu Galum is a unique protected area that is also a beautiful diving site, but is also a tourist attraction for those who like to watch different bird species. If you are one of those people who like trips, you can choose between different options. You can visit some places on Mount Sinai, for example the Saint Catherine Monastery; you can enjoy the landscape from the mountain and many others. 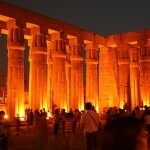 You can choose to go on a safari on camel or by car; you can visit the famous Petra in Jordan, the cities of Cairo, Luxor or Aswan and discover their attractions as well. Dahab has much more to offer than beaches, there are many tourist attractions in the surroundings including diferent monuments and antiquities. Dahab has and Ancient Port that can be found in the Aquaba bay. It has a gate with two towers and storage rooms. Tal El Mashraba is located near this port and as the name says “drinking hill”, it is a place where can be found fresh water on the beach.